Jack Thompson, AM is an Australian actor and one of the major figures of Australian cinema. He was educated at University of Queensland, before embarking on his acting career. In 2002, he was made an honorary member of the Australian Cinematographers Society (ACS). He is best known as a lead actor in several acclaimed Australian films, including such classics as The Man from Snowy River (1982) and Breaker Morant (1980). He won Cannes and AFI acting awards for the latter film. He was the recipient of a Living Legend Award at the 2005 Inside Film Awards. 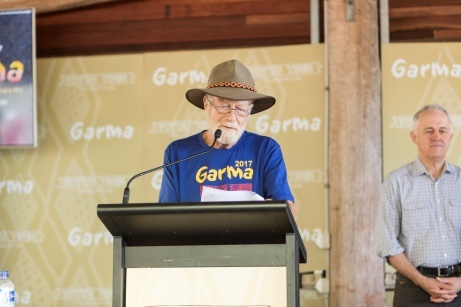 Jack is an active ambassador of the activities and vision of the Yothu Yindi Foundation, and recently formed the Jack Thompson Foundation to look at remote housing. 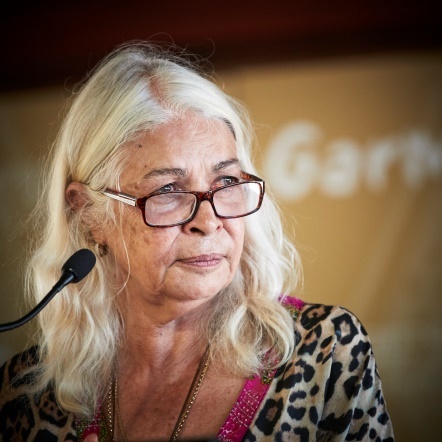 Marcia Lynne Langton AM is one of Australia's leading Aboriginal scholars. 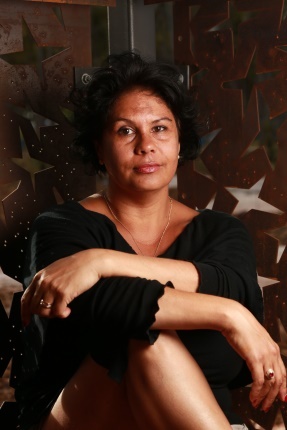 She holds the Foundation Chair in Australian Indigenous Studies at the University of Melbourne. The program she heads is based in the university's Faculty of Medicine (Melbourne School of Population and Global Health). She is a frequent media commentator, and serves on various high-level committees on Indigenous issues. 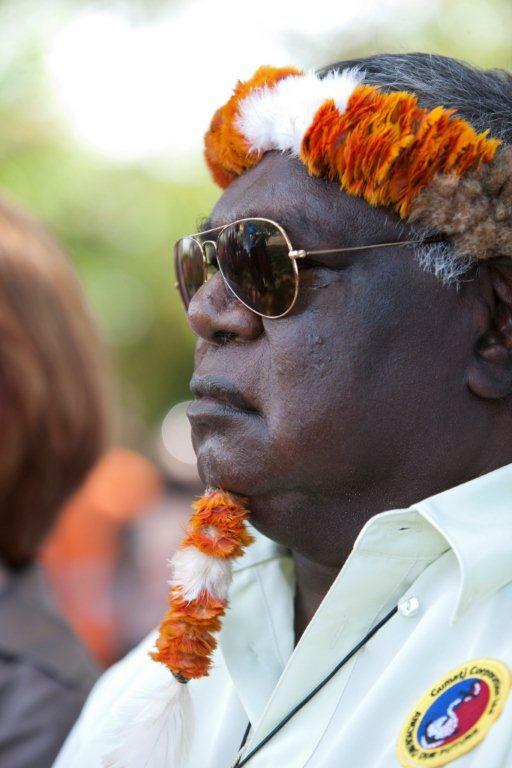 These have included the Centre for Aboriginal Reconciliation, the directorship of the Centre for Indigenous Natural and Cultural Resource Management, Chair of the Indigenous Higher Education Advisory Council, and Chair of the Cape York Institute for Policy and Leadership, QLD.